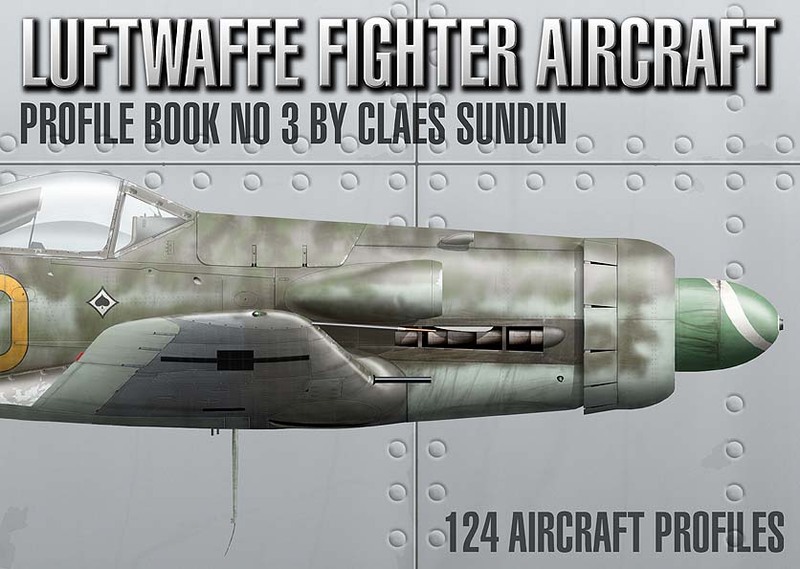 This book is a follow up volume presenting more profiles of Luftwaffe fighter aircraft. In this book the reader would find 124 additional profiles of all the well known types from WW II. This book follows the general layout of profile book no 1.